It is emotional for many of us to know that inventor of an important field of thermodynamics was a boyish scientist who died at the young age of a mere 36 years. Sadi Carnot is a shining example for the young generation for it was his hard work and inventions which has lead to the design, developments and manufacture of present day automobiles. Personally, when I remember the contributions of this boy, I get goosebumps. Had he lived little longer, I’m sure he would have been involved in many greater inventions. 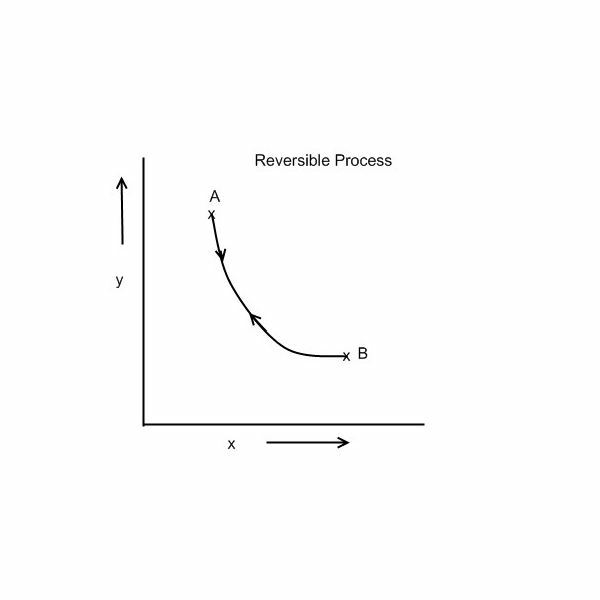 Though lots of research has been carried out in the field of thermodynamics, the works of Sadi Carnot are considered to be the most important and systematic. It’s amazing to know that the boy of 36 is considered to be the father of thermodynamics. I have hardly seen any other young person who has been given such a high designation. Sadi Carnot is the inventor of Carnot theorem and Carnot Cycle which lay the foundations for second law of thermodynamics and present day automobiles. 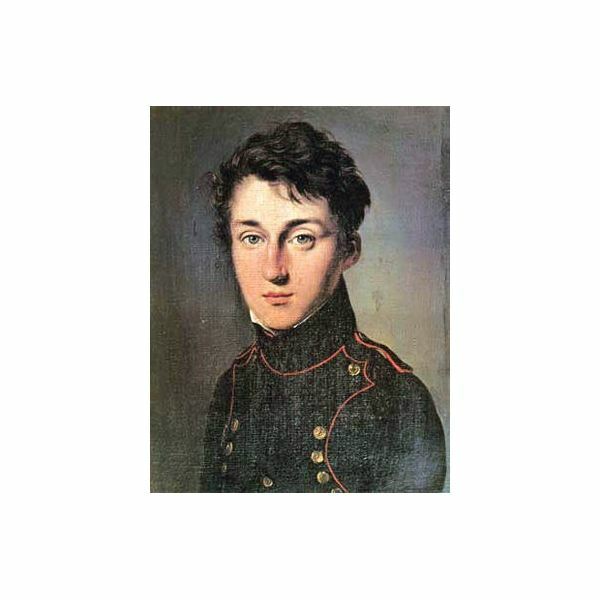 Nicholas Leonard Sadi Carnot was born on June 1, 1796 in Paris, France. He was the elder son of prominent military leader, Lazare Carnot. Lazare named him Sadi after the name of medieval Persian poet and philosopher called Sadi of Shiraz. Sadi Carnot was born in France at the time when lots of unrests and political turmoil were going on in France and he grew up in highly unstable environment. The position of his father in military would bring dramatically changing fortunes. In the year 1799, Lazare was appointed to a high position in Napoleon’s minister of war, but he later resigned from his job to take care of his sons. In the year 1812, Sadi Carnot joined Ecole polytechnic, where he was taught by eminent teachers like Poisson Ampere and Arago and others. After completing his graduation Sadi became an officer in French Army in the year 1814. But his heart always lay in scientific research which he was able to pursue only after the defeat of Napoleon army in the year 1815. After leaving the army, Sadi tried various jobs like inspection, drawing plans, writing reports etc, but nothing seemed to work for him. He was unhappy with all the jobs since he could not get the promotions that he deserved and work in the field that he was trained in during his studies at polytechnic.